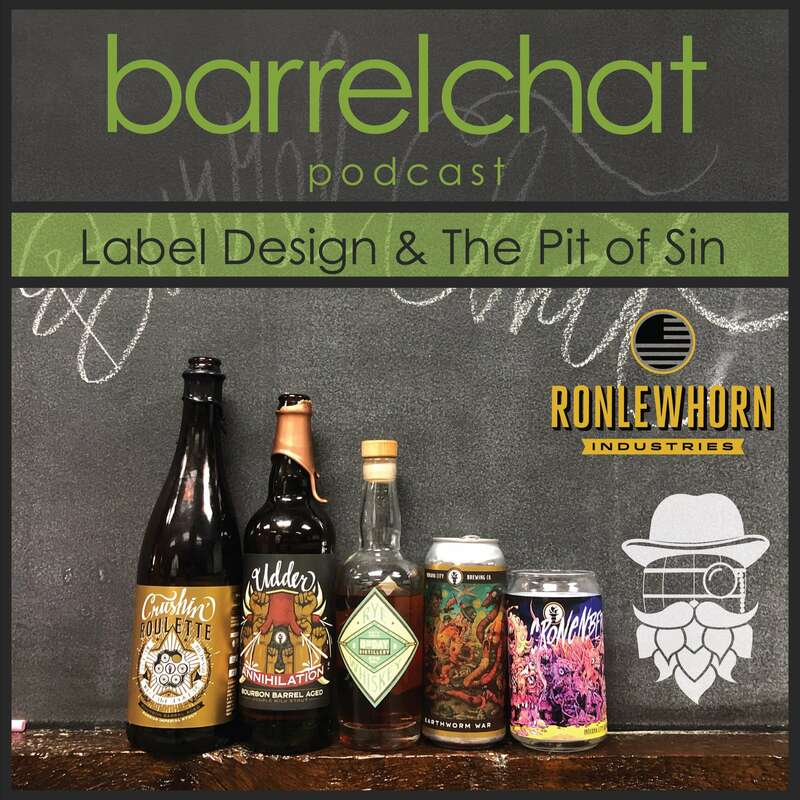 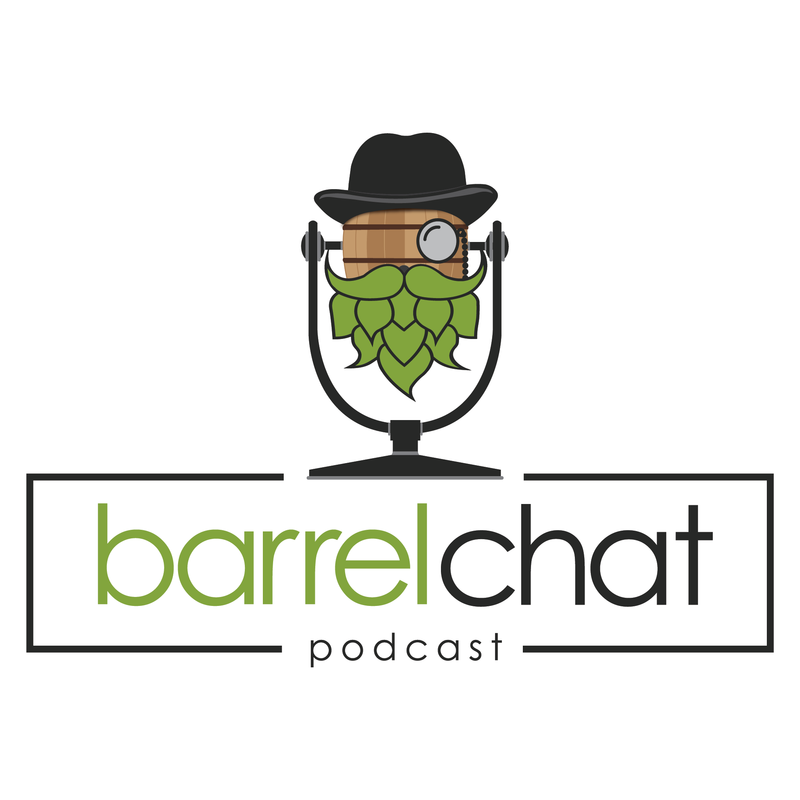 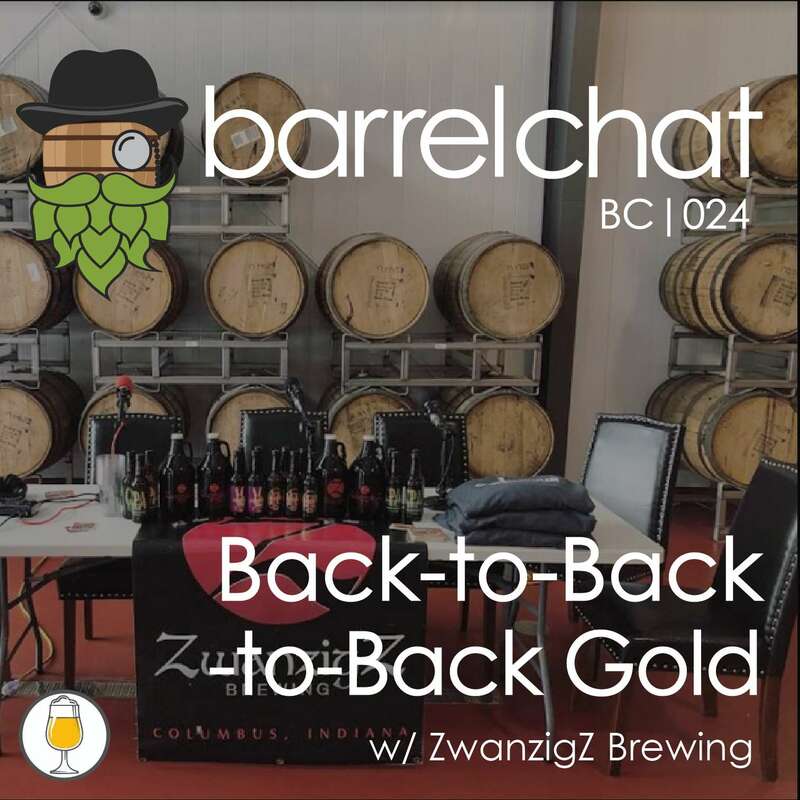 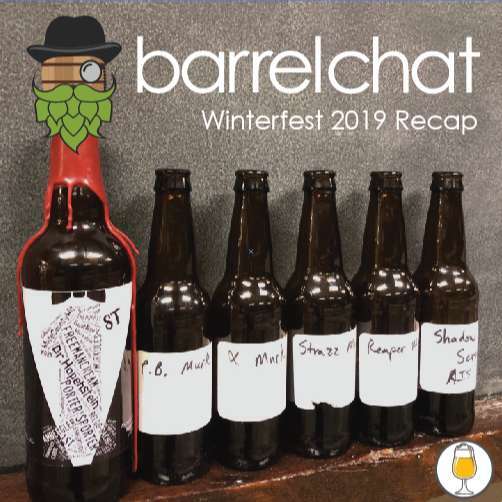 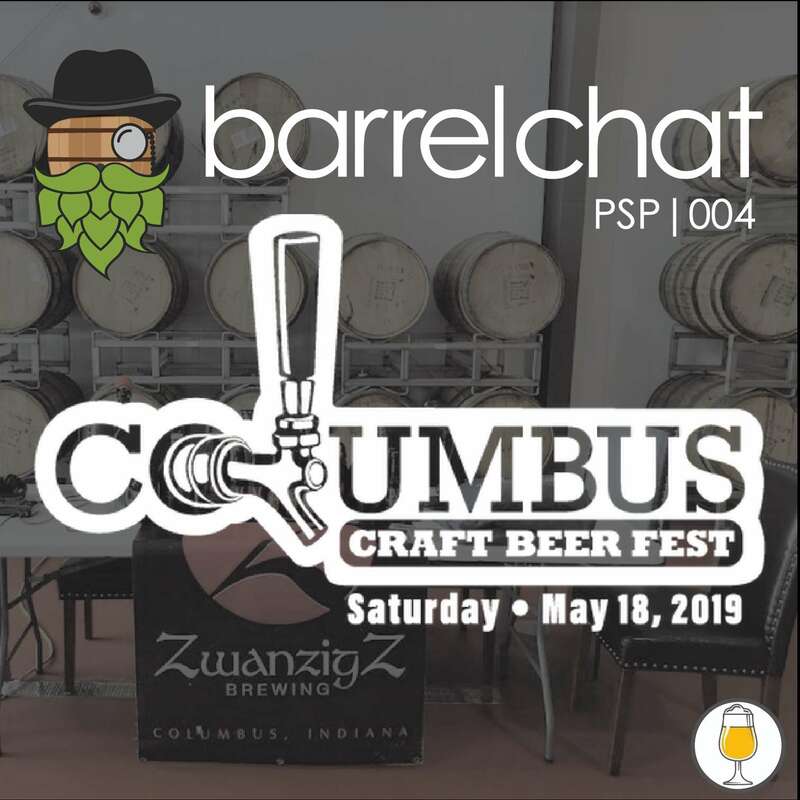 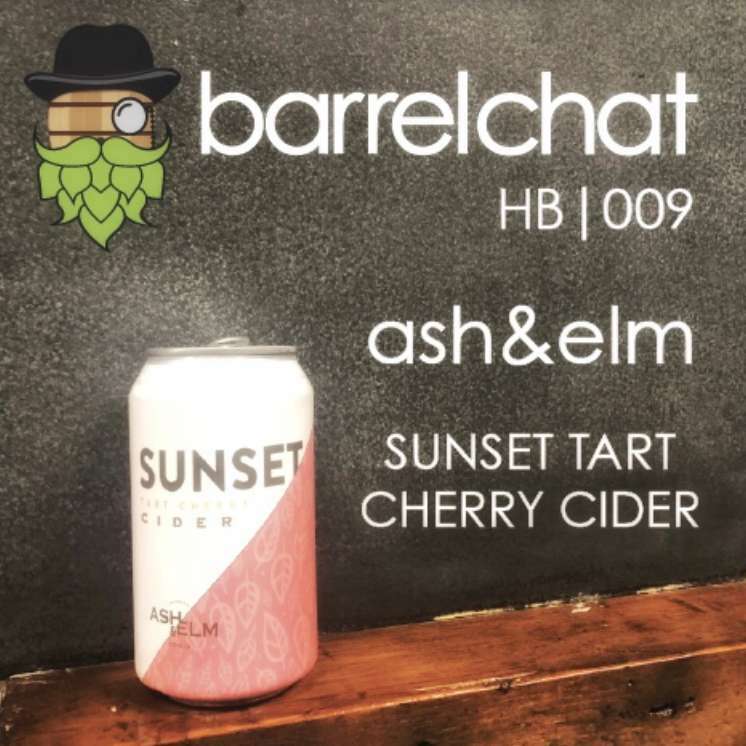 Discover Barrel Chat Podcast AD006: Did the Government Send You Beer? 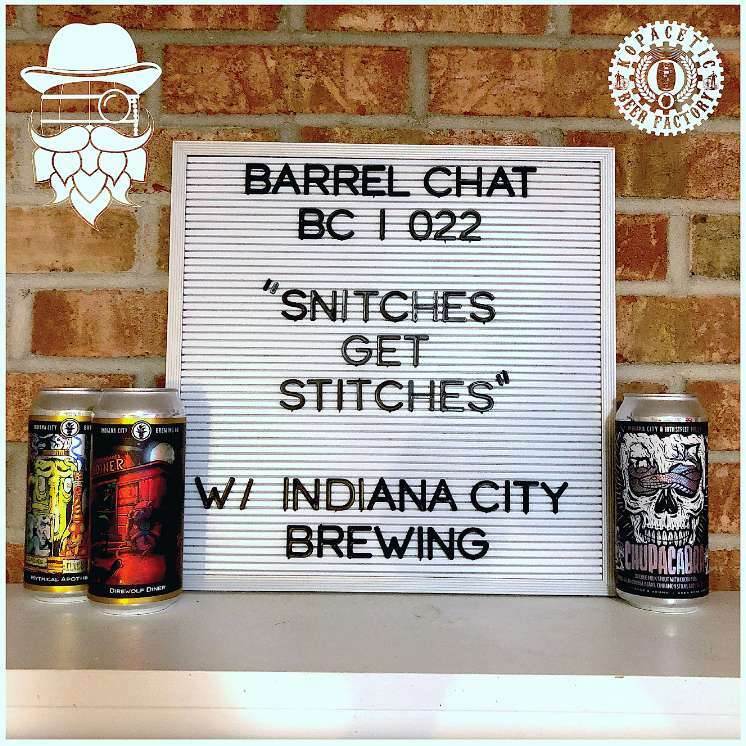 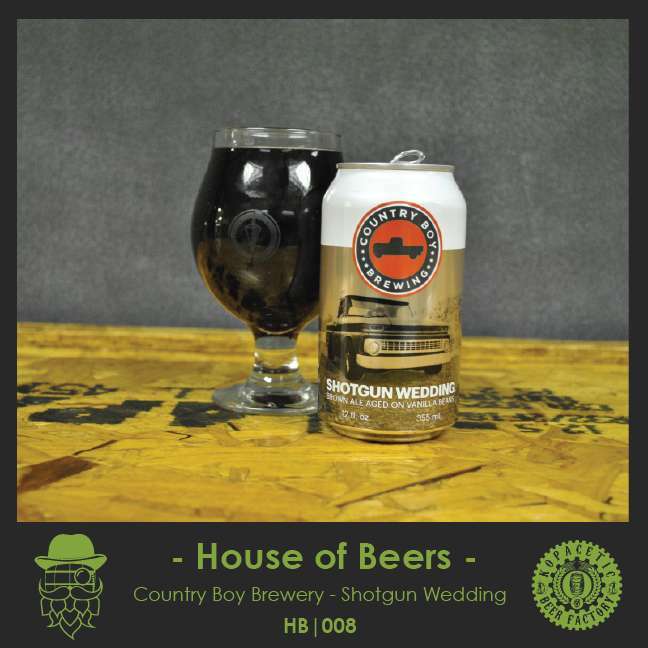 AD006 - Did the Government Send You Beer? 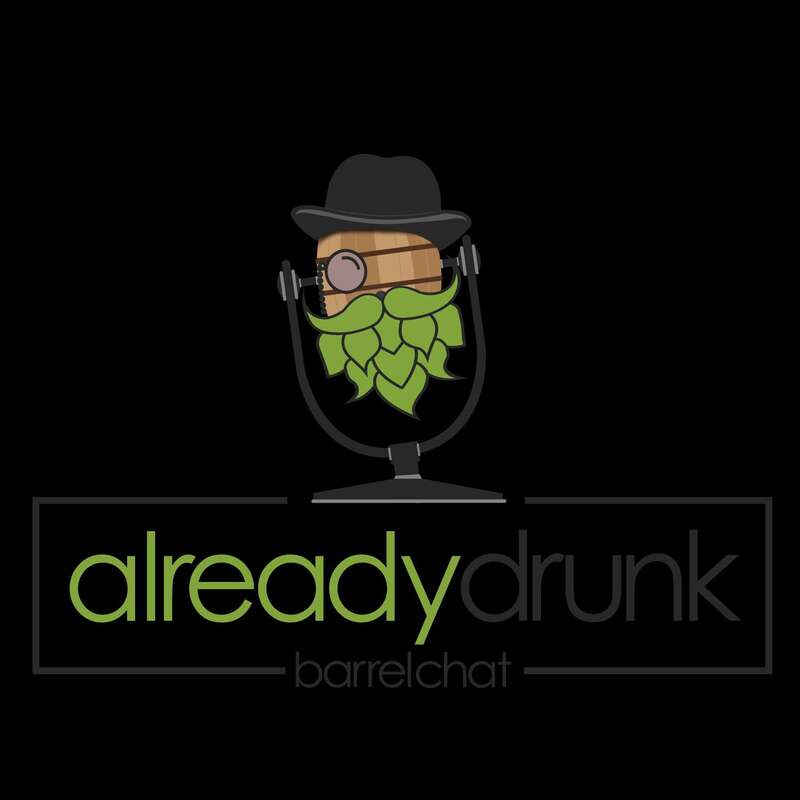 This is our Patreon-only after show. 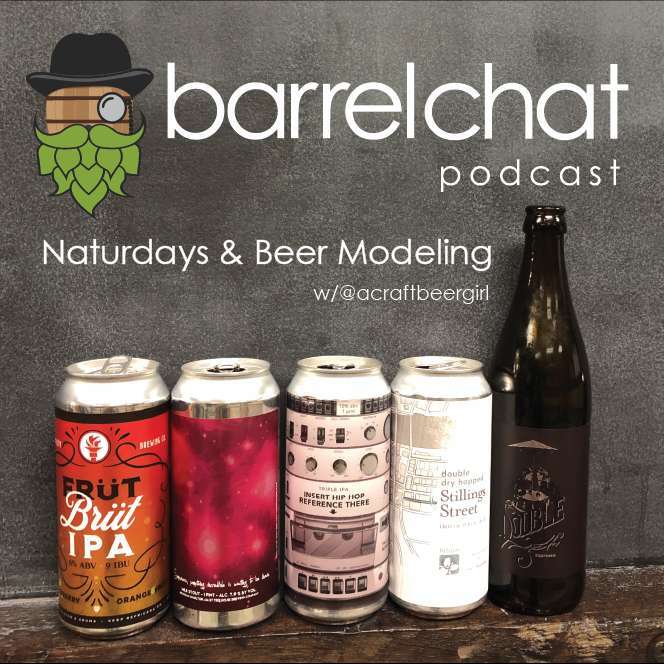 We have released this episode to show our non-Patrons what they are missing out on. 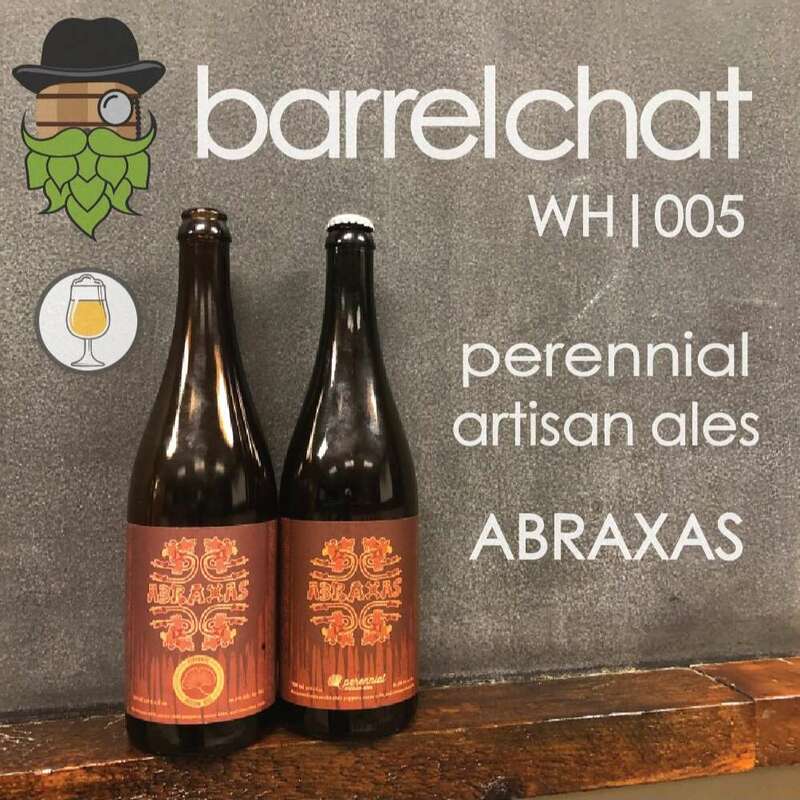 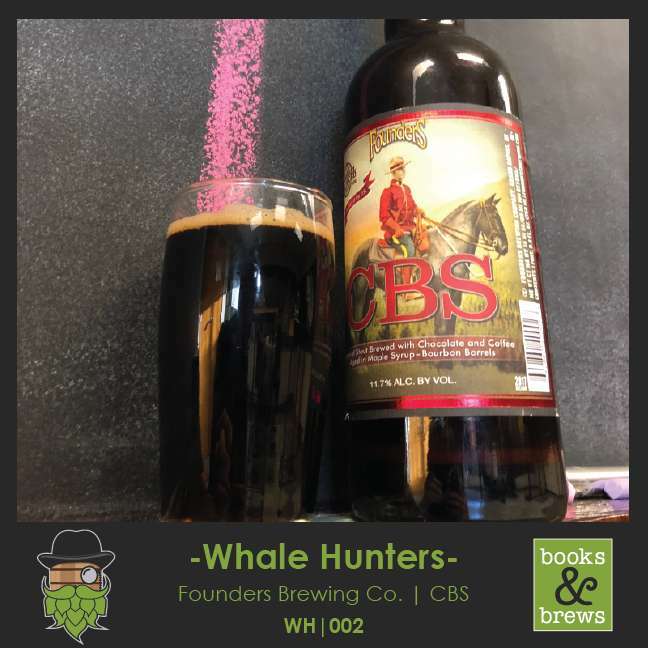 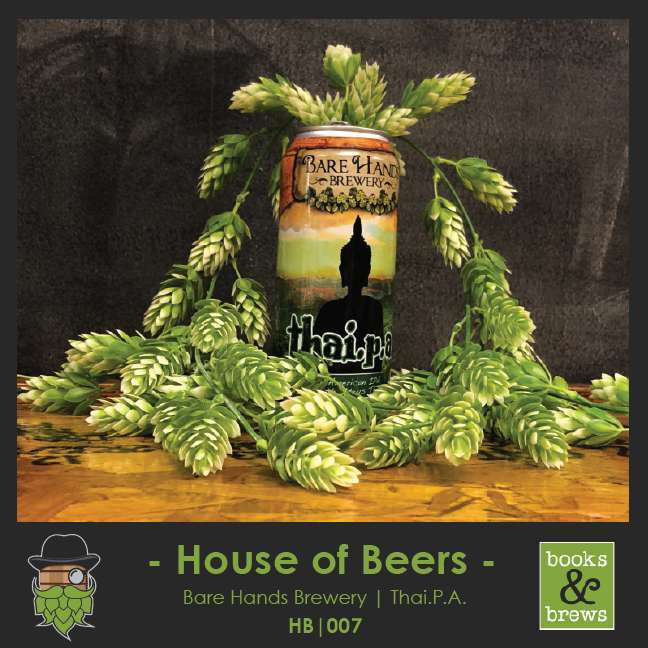 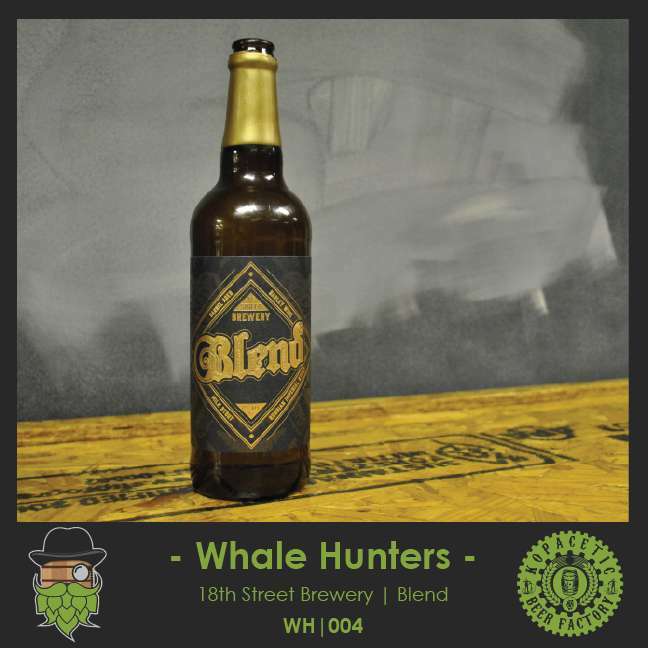 * Will sours be the big hit of 2019?